If blood is thicker than water, then a music group bound together by blood should be united like no other!  In what seems like a remix of their previous beef in 2015, Nigeria’s leading music group P’square is back again with brand new rift after throwing subtle jabs at each other on social media. The sign that all is not going well in the Psquare camp was first observed when Psquare’s Paul Okoye confirmed to a fan that their American tour has been cancelled. Meanwhile, social media exchange between the twins a few days back on Instagram is another obvious evidence that Psquare brothers are about to experience a second crisis in two years. It all started when Paul posted a message of warning to a lady believed to be Peter’s wife on Instagram, accusing her of making efforts to disrupt the peace between himself and his brother. However, Peter’s wife, Lola who was also the bone of contention in their previous quarrel broke her silence in a subtle shade directed at Paul Okoye saying, “ Hate has no place in her own world “. You will recall that this was how it started in 2015 which led to a temporary break up when they both went solo as “ Rude Boy” and “ Mr P ” respectively. At that time someone had to “ Call Heaven ” before they could reunite again. 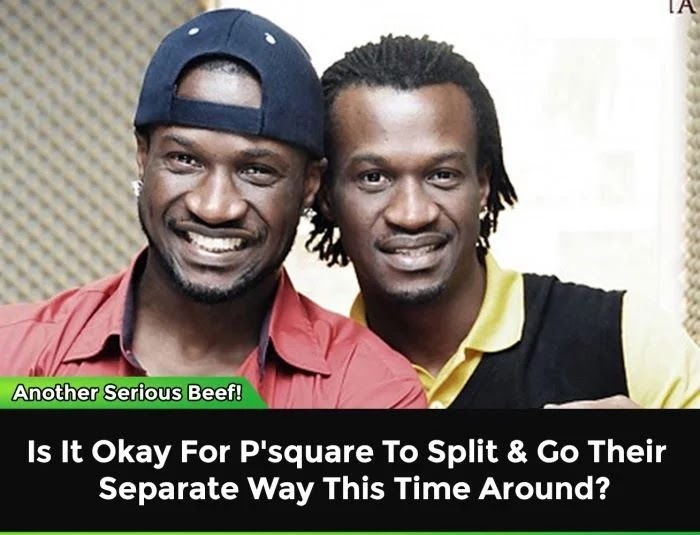 From the look of things, it appears that Psquare brothers may be heading towards their final break up this year . This time the heavens may not even intervene. But the question is what could be the true cause of their unending rift? As Psquare are no longer UNITED, who is the POGBA in their Midfield? Apparently, their years together as P’square has been fruitful and immensely profitable in terms fame, money and other achievements. Now that their unity as a music group is under serious threat of a breakup, is it okay for them to go solo? Well, maybe they should just embrace new beginning and start as an upcoming artiste again. We are sure by the time they do it for 6 months and they don’t get the needed attention they enjoyed as Psquare, at that point they will both appreciate what it means for Peter and Paul to be ONE and not TWO.